Charles Manson is instantly recognizable as the deranged cult leader who was responsible for the deaths of nine people in the late 1960s. 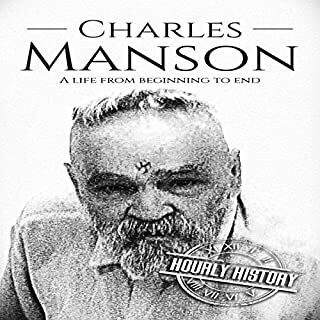 Manson was a career criminal who got his education in the US prison system and learned at an early age that only those who have power over others will survive. In less than three years, Manson transformed his followers from a group of freedom-loving, LSD-dropping hippies into a pack of blood-thirsty murderers who carried out acts of astounding brutality at his request. In 1963, Stephen Hawking was diagnosed with motor neuron disease and given two years to live. More than half a century later, Hawking had made some of the most significant contributions to our understanding of the universe since Albert Einstein. 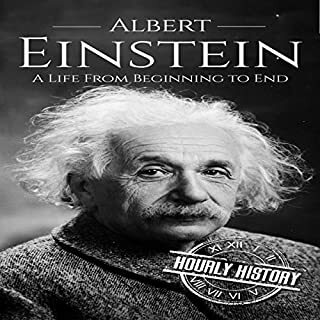 The world’s most famous physics professor, a best-selling author, and a father of three, Stephen lived his life to its fullest. 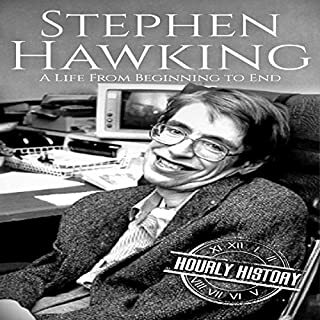 Bridging the world of theoretical physics with the reach of pop culture, Stephen Hawking became an emblem of human determination and intellectual curiosity. 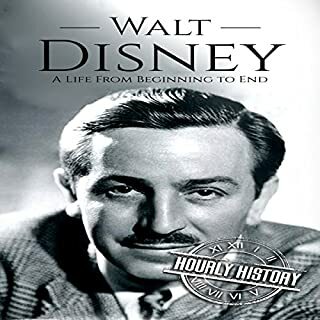 The name Disney is celebrated throughout the world because of its association with blockbuster animated films and iconic cartoon characters. Just about everyone on the planet, regardless of time, place, or culture, has at one time or another become acquainted with Mickey Mouse, Donald Duck, and everybody’s favorite anthropomorphic dog, Goofy. These are the characters that we know and love. Vincent van Gogh is one of the world’s most famous artists, and his paintings are among the world’s most valuable. The archetypal starving artist, Vincent died aged just 37 years by his own hand, poor, isolated, and, in his eyes, a failure. 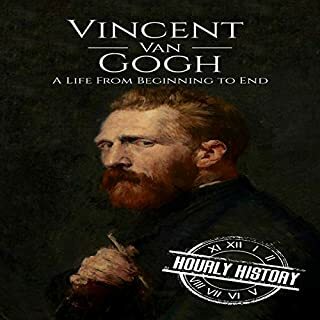 Yet, in Vincent’s life story we can see the evolution of a boy becoming a man becoming a great artist, whether his contemporaries could see it at the time or not. 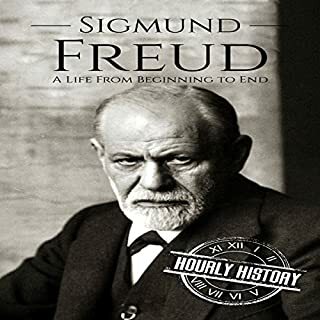 Sigmund Freud was a catalyst who signaled a seat change in how humanity came to understand the world and how it relates to the human mind. And if you have ever had a “Freudian slip”, you know full well that the concepts and theories of Mr. Freud are well ensconced in the modern lexicon. 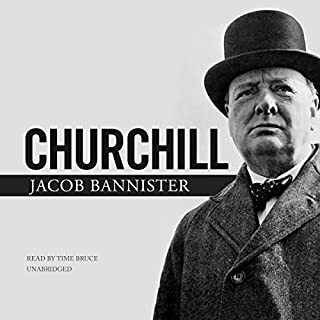 Many of us are familiar with his work, but his audiobook examines the man behind the work. 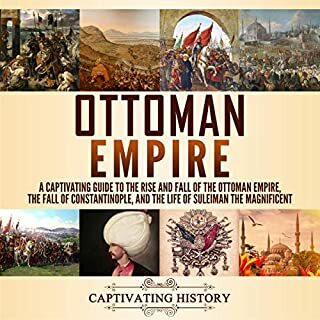 Incredible facts about this Ottoman Empire still surprise anyone who starts discovering those stories. You’ll find out that, for quite a while, this Islamic state was effectively ruled by women, and that’s just the beginning. 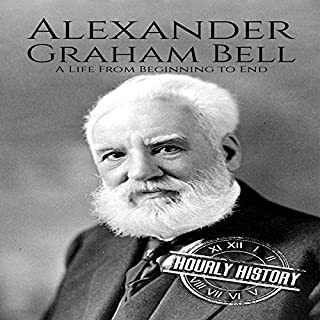 The association of the name James Cook with ideas of seafaring adventure and discovery is truly an indelible one. 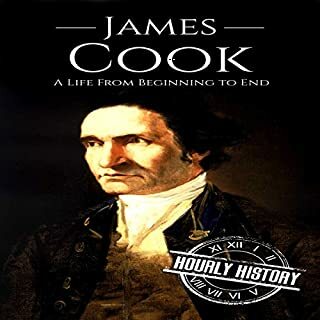 In this audiobook, we will explore the life of James Cook from his birth in 1728 in a humble Yorkshire village all the way to his death on the newly discovered Sandwich Islands - today known as Hawaii - in 1779. 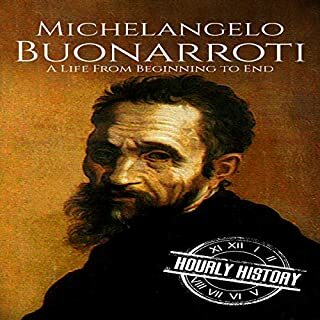 The ingenious artist we know as Michelangelo lived during the Renaissance in Northern Italy, and you could say that he was indeed a Renaissance man - he was a painter, sculptor, poet, and engineer all rolled up into one. 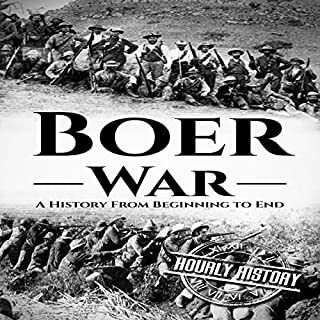 Even though it has been some 450 years since his passing, his legacy remains one of the strongest on record. If the burgeoning art student of today wishes to learn from the best, he takes his notes directly from Michelangelo. 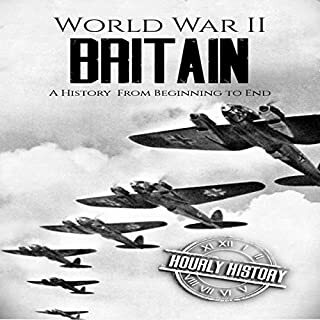 The Industrial Revolution, which took place in Great Britain between the middle of the 18th century and the middle of the 19th, transformed British industry and society and made Great Britain the most powerful nation in the world. 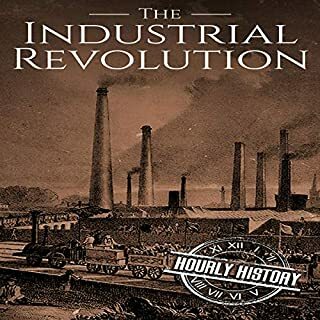 The Industrial Revolution didn’t happen due to one, single factor but rather to a number of separate, yet, related developments which interacted to change the world profoundly and completely. Improvements in the production of iron allowed the construction of efficient, reliable steam engines. The Babylonian influence upon its successors and even modern society knows no bounds. 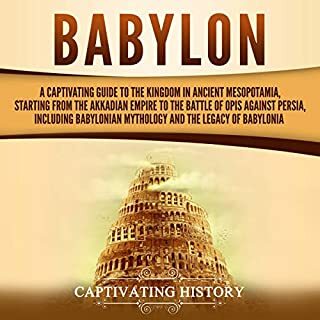 One of the leading civilizations of Mesopotamia, the Babylonians provided the fundamentals of mathematics, agriculture, architecture, metallurgy, and other influential and necessary fields required to develop other great civilizations such as the Greeks, Romans, and even contemporary nations like China and the US. Without them, no neoteric world could exist. 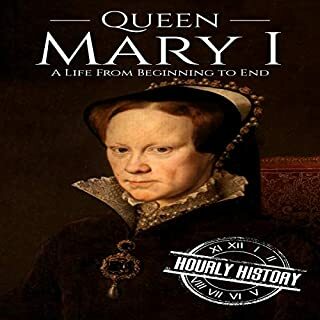 She was a daughter and sister who consternated her family by refusing to accept the role Victorian society assigned her. 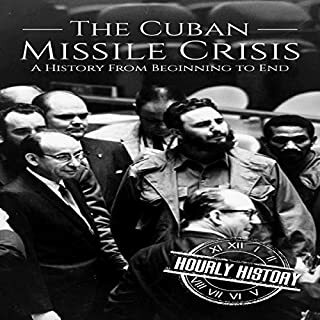 Later, she completed groundbreaking work in the fields of public health and statistics and wielded her vast influence to affect important reforms. 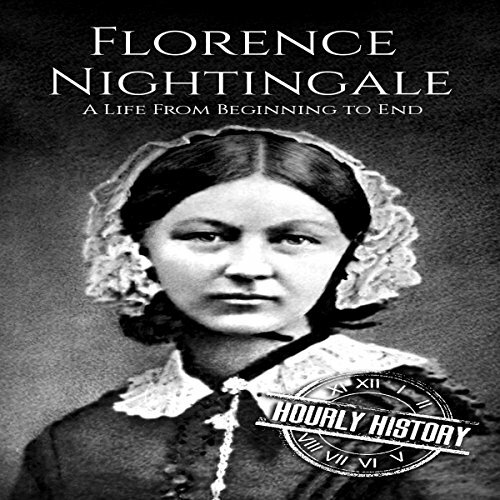 Florence Nightingale is considered the founder of modern nursing, and her ideas continue to resound in the field of healthcare even today. 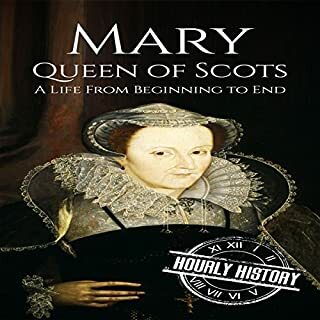 Though she certainly had faults, her life is a fascinating story of courage and determination.